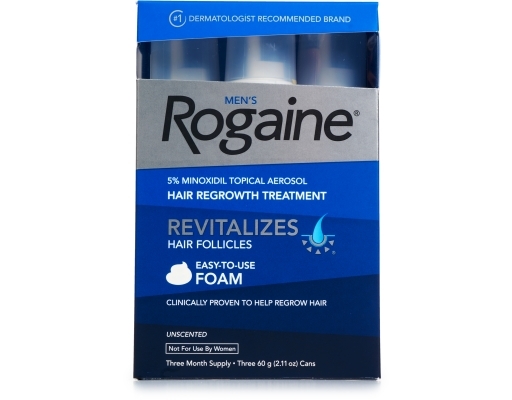 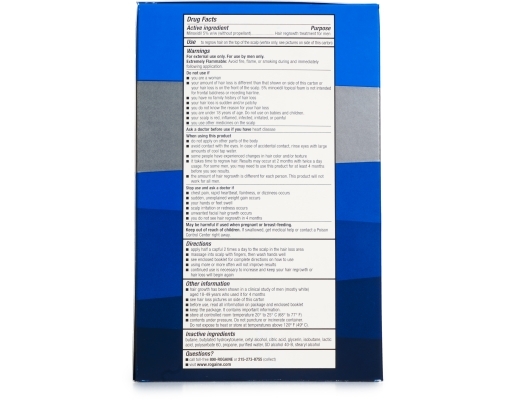 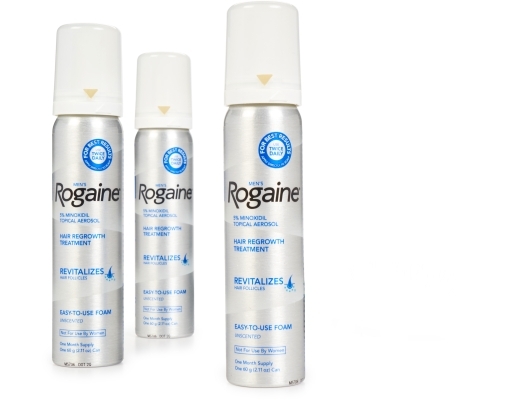 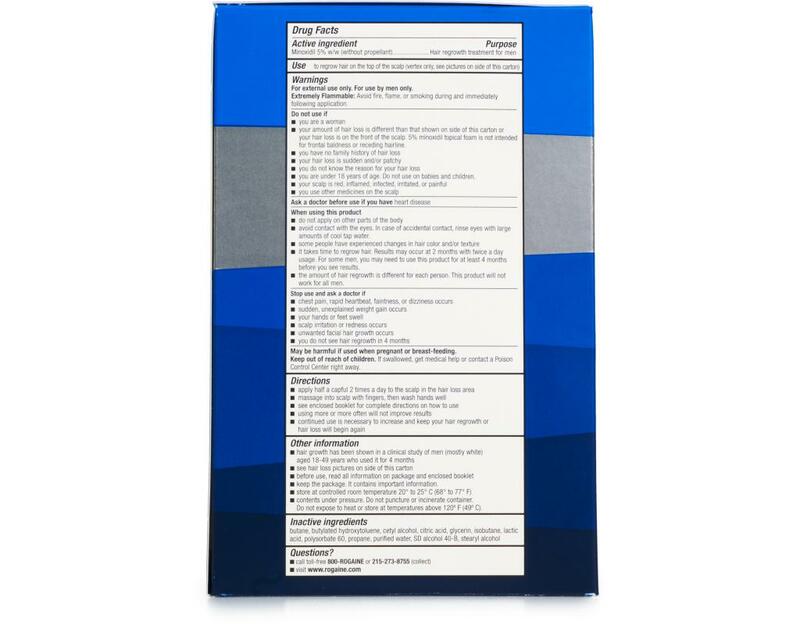 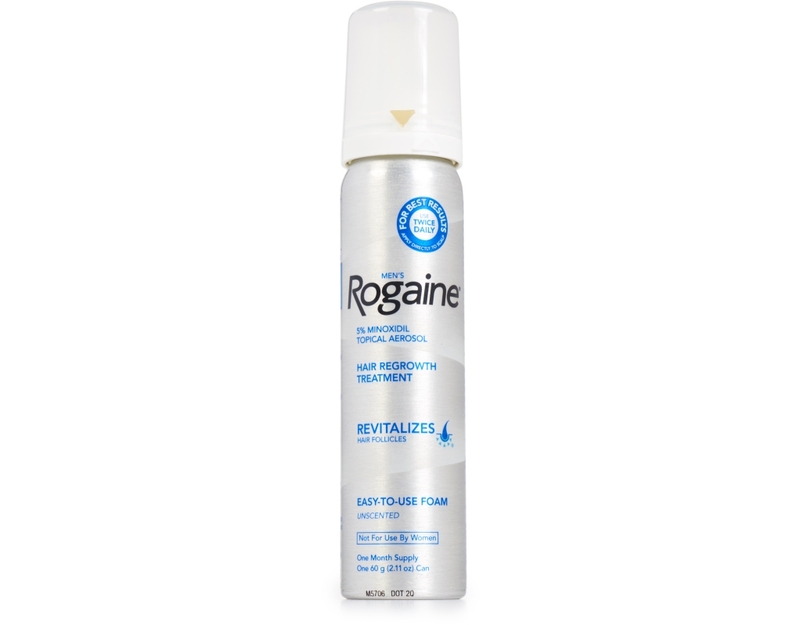 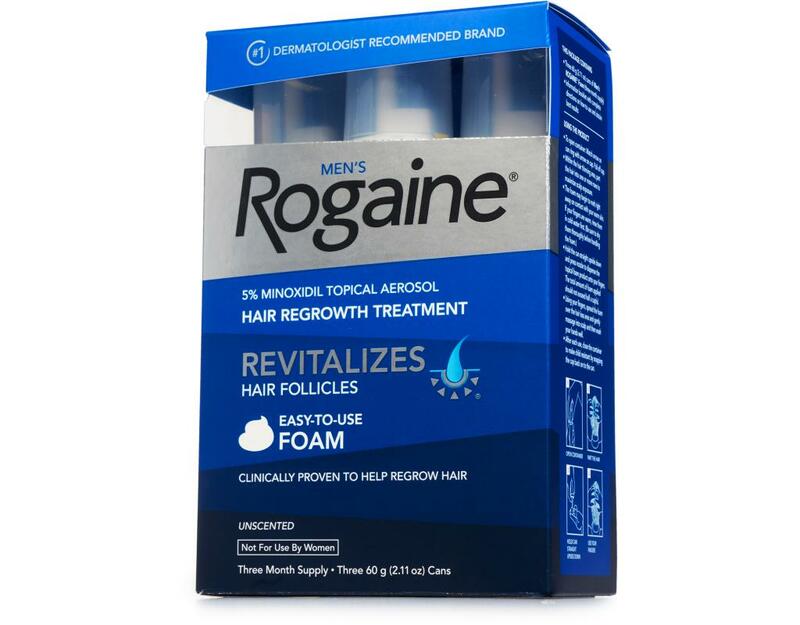 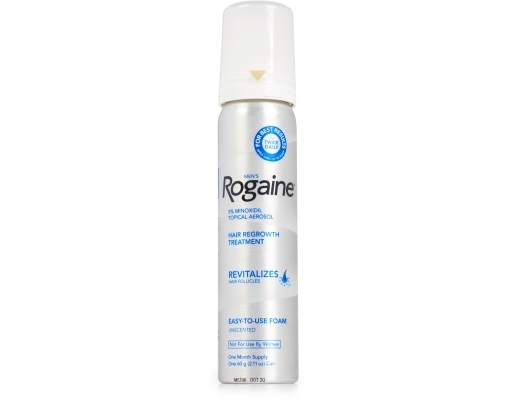 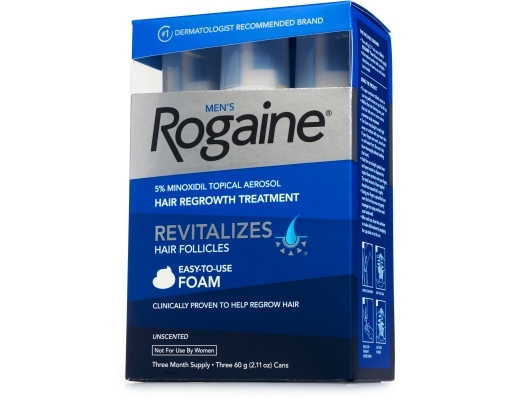 When it comes to a hair loss treatment for men, there's nothing quite like Men's Rogaine Unscented Foam. 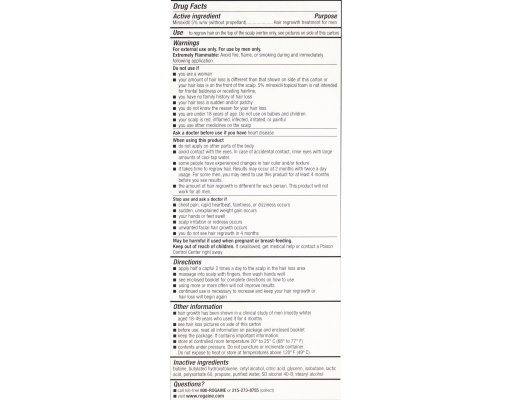 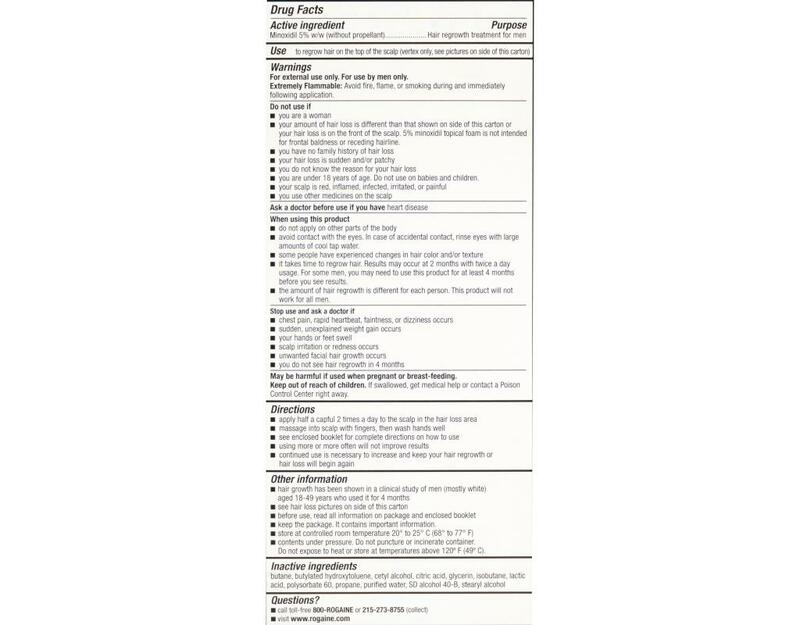 Rogaine Foam was the first FDA-approved hair regrowth foam and it has the same hair regrowing power as Men's Rogaine Extra Strength Topical Solution, with 5% minoxidil. 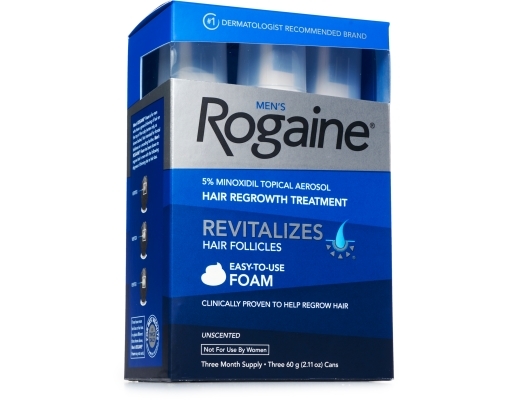 And in clinical testing, Rogaine Foam regrew hair in nearly 9 out of 10 men after 4 months when used twice daily. 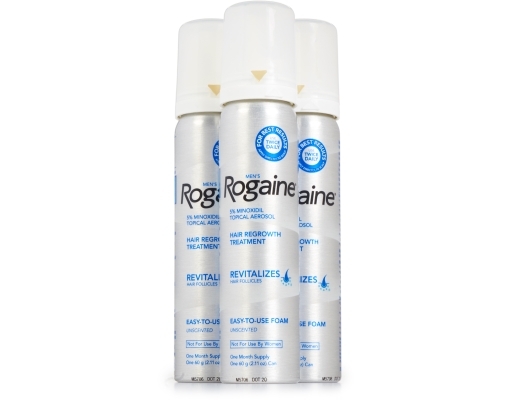 With Men's Rogaine Foam, there's no hassle and no mess. 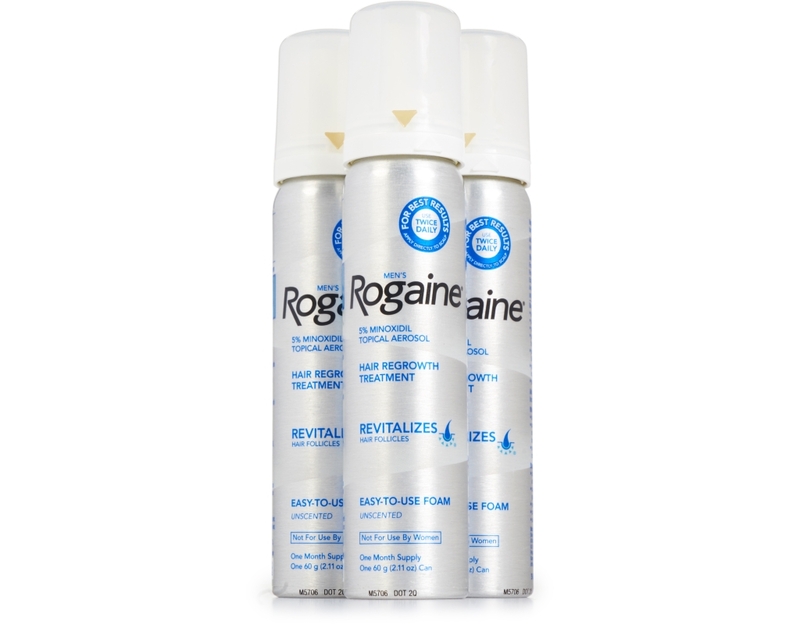 It goes on easy and dries quickly, so your daily routine is never interrupted.